We also see children ages 5 and up! Is it Time for Dentures? 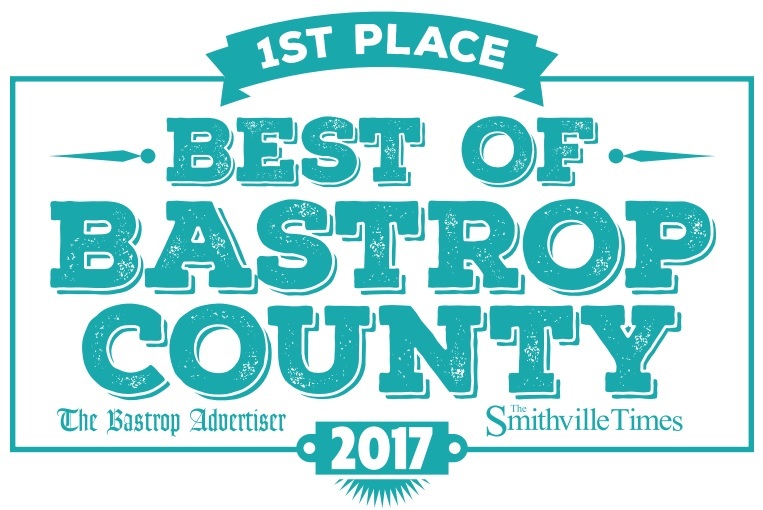 Chad Byler, DDS is passionate and committed to providing top quality dental services in Bastrop, TX. We offer comprehensive general dentistry and cosmetic dental procedures in a comfortable family environment to ensure that every patient feels at ease during their visit. 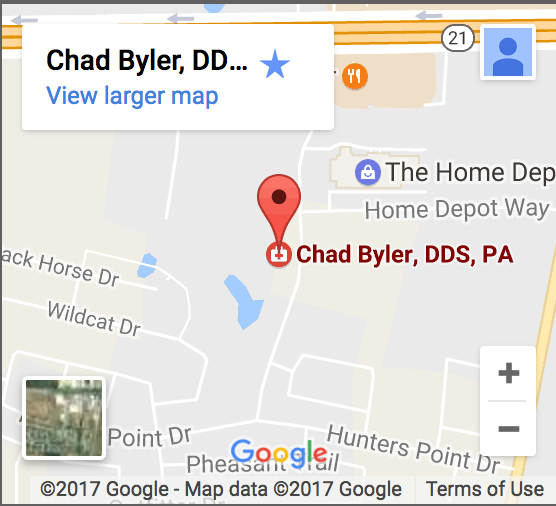 Along with the assistance of his friendly and knowledgeable staff, Dr. Byler is a dentist who can help you create the smile of your dreams. 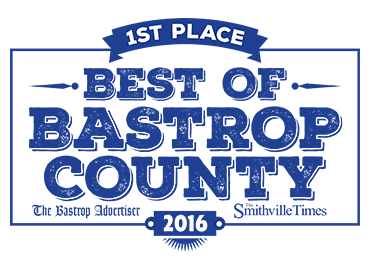 We Proudly Serve – Bastrop – South Austin – Smithville – Wyldwood –Camp Swift and All of Central Texas!